Do you need a professional photo/video studio to accommodate your high end client? Would you like to impress her/him with an upscale environment and sophisticated photo/video gear? Do you want to achieve the results you have never been able to technically achieve before? Would you like to have access to professional lighting equipment and backgrounds without investing tons of money? 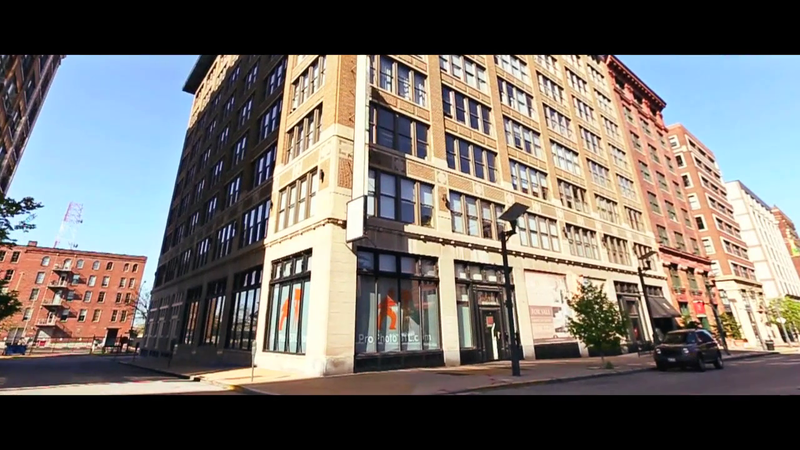 You don't need to look any further: ProPhotoSTL located at 1641 Washington Ave in downtown St. Louis can meet and exceed all your expectations. Please watch the video above to see a walk-through of our studio. many different posing stools, boxes, props, etc. sophisticated audio system for connecting your music source.